Governor Cuomo’s health commissioner is expected to release a health report on hydraulic fracturing soon, at least according to a timetable announced in late February. But the Cuomo Administration has already missed several deadlines on fracking. 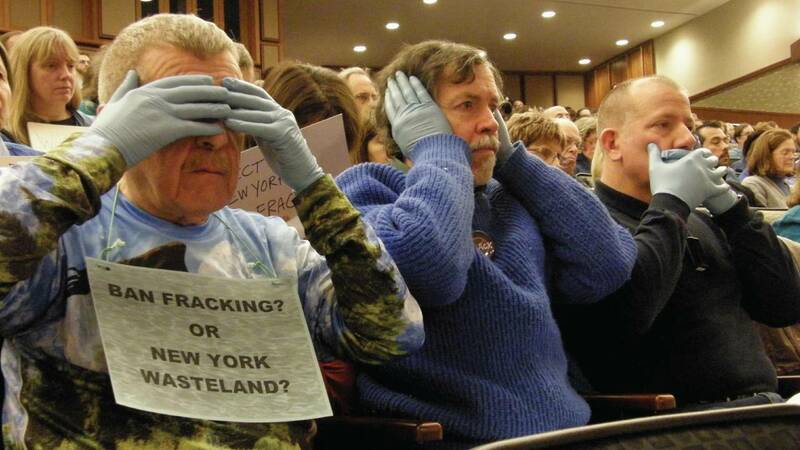 The decision on whether to allow fracking in New York seems to be yet again in limbo. Governor Cuomo’s Health Commissioner, Dr. Nirav Shah, said a month ago that he was still in the midst of a health review, requested by the governor’s environmental department last September, but that he expected to be done in a few weeks. But Dr. Shah, in his only public comments to date, seemed to contradict even that deadline. The latest delay comes after nearly five years of public hearings, environmental reviews and missed deadlines by Governor Cuomo’s Administration, as well as under former Governors. Since Dr. Shah’s remarks, the State Assembly has passed a two year moratorium on fracking. Although the bill has not come up for a vote in the Senate, there is considerable support among Democrats and members of the Independent Democratic Conference. Senators are facing pressure to act on the moratorium. The latest urgings come from New York City officials, who held a news conference at City Hall. Public Advocate Bill de Blasio warns that fracking could threaten drinking water and food supplies that might be contaminated by the gas drilling. Opponents of fracking increasingly see the delays on a final decision as a hopeful sign. Governor Cuomo seemed to acknowledge the ever growing influence of the anti fracking movement recently. He answered a question about a Quinnipiac poll that showed for the first time, a majority of New Yorkers clearly oppose fracking. The governor also offered some advice to the pro fracking movement, which includes land owners who want to lease their land to the companies for profit, and lobby groups like the Independent Oil and Gas Association. Cuomo says fracking supporters should “consider” why it is that numerous New Yorkers are afraid of gas drilling. The governor’s remarks were prompted, in part, by statements from the Petroleum Council, who urged the governor to get moving on the issue. “You have work to do,” said Cuomo, who somewhat sarcastically thanked the group for the “advice” on how to do is job. Karen Moreau, with the Petroleum Council, says it appears the verbal “attacks” were to set up the pro fracking movement as the fall guys if the decision is ultimately against fracking. 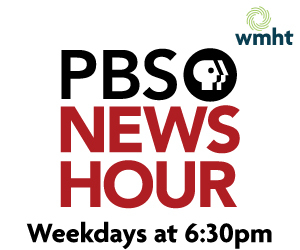 Moreau says any more promotions by the oil and gas industry could seem self serving to the public, and she says it’s really up to the state’s environmental agency, using its staff of scientists, geologists and engineers, to look at the data objectively, examine results in the 29 other states that allow fracking, and decide. “Now it’s down to, I believe, a political decision on the part of the governor,” she said. The health studies under review include ones from the Pennsylvania health care company Geisinger, as well as the University of Pennsylvania, and the federal EPA. Those studies will take years to complete, and Dr. Shah admits that the science of fracking right now is a “moving target.” But Governor Cuomo says he will not necessarily wait until the studies are completed. There’s another possible sign that fracking could be delayed even longer. The recently passed state budget contains no provision for extra staff at Cuomo’s environmental department. The governor’s Environmental Commissioner, Joe Martens, has said he’d need at least 100 more employees to carry out permitting for any new drilling.